Kevin Good’s practice is in the area of complex litigation and business transactions with particular emphasis involving the purchase, sale, leasing, financing and servicing of heavy equipment utilized in the aviation industry. Mr. Good represents clients in state and federal courts as well as before federal administrative agencies controlling regulated companies and individuals. He advises sellers, buyers, investors, lessors, lessees and lenders with respect to aviation assets operating in the United States and off shore. Mr. Good has an established presence in the Dallas legal community, having practiced there for the past 30 years. 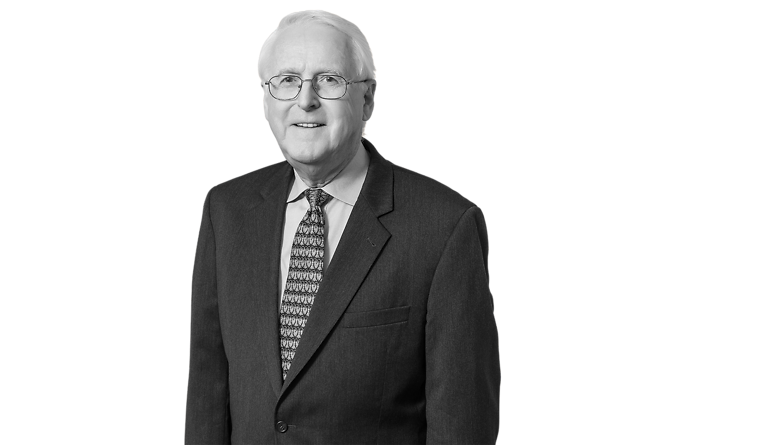 He began his career with Strasburger & Price, LLP upon graduation from law school in 1977. There, he tried jury and non-jury cases representing airlines and aircraft and component part manufacturers in commercial disputes as well as tort litigation arising out of personal injury and wrongful death claims. After becoming a partner in 1985 and helping to grow this firm, Mr. Good, an Air Force veteran and long-time pilot, took on the challenge in 1993 of becoming President of Express One International, a Dallas-based, FAA Part 121 Air Carrier with cargo and passenger operations around the world. From this experience, Mr. Good keenly appreciates the clients’ need for (1) management of corporate resources (including the time available to management decision-makers), (2) prioritization of critical decisions, (3) accuracy and timeliness of decision-making information and (4) timely execution and follow up of decisions made. He applies his recognition of these requirements to both litigation and transactions that he handles for and with clients. Mr. Good returned to a full time law practice in 2002 where he resumed his successful representation of various national and multi-national companies and joined Conner & Winters as a partner in the Dallas office in 2007.